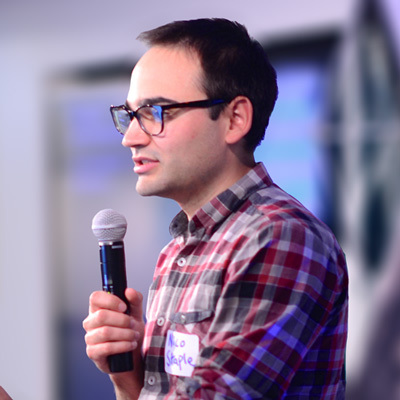 I'm Nico Staple, a designer based in Washington, DC and currently Director of Digital User Experience at Georgetown University's Office of Advancement. Previously you could find me at The Kennedy Institute of Ethics, Ethics Lab, and Mighty. I use design as a framework to make progress on complex issues—creating digital and physical products and experiences across multiple sectors. I'm also a craftsman. I'm able to translate abstract ideas into reality on the web (I can code), on paper (I can bind a book), and in three dimensions (I can cut things with lasers). Send me an email if you'd like to start a conversation or keep scrolling for details on some of my work. 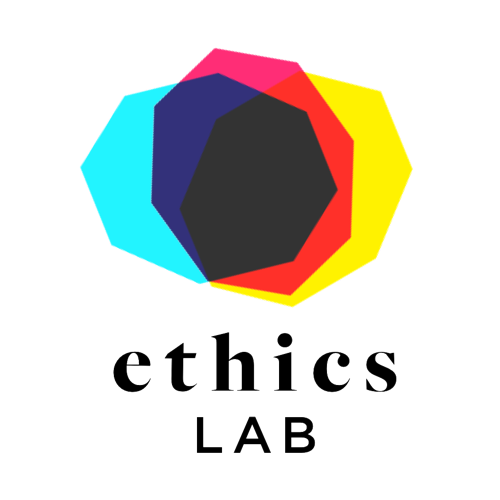 Ethics Lab, an incubator for morally complex projects housed at the Kennedy Institute of Ethics at Georgetown University in Washington, DC. How can Ethics Lab extend the reach of its innovative ethics pedagogy beyond its in-person offerings? A suite of toolkits accessible to middle through high-school educators without a background in ethics or design. 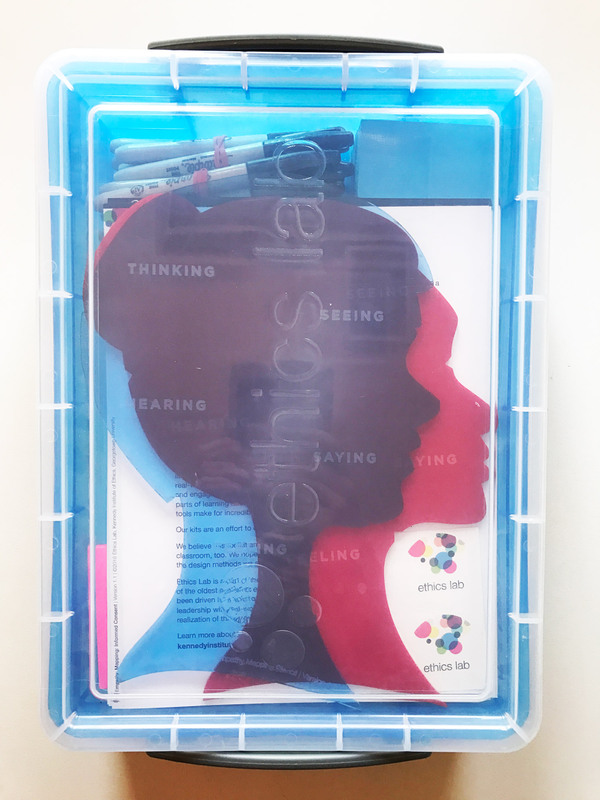 The toolkits pair ethics topics with design methods in a complete package that includes everything teachers need to facilitate an educational experience in their own classrooms. 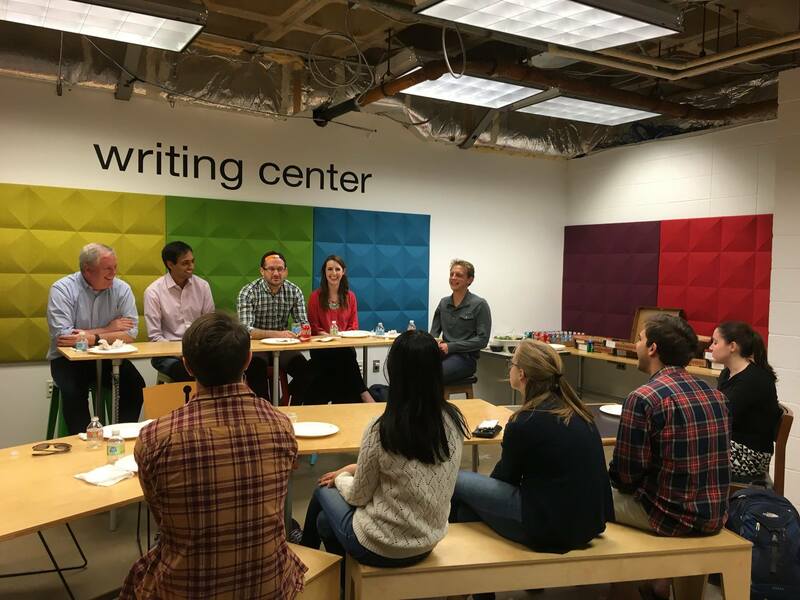 In Ethics Lab, we use design tools and methods to help teach and to make a real-world impact. As a co-founder of the Lab, I've been intimately involved in the evolution of these methods. I helped to bring a variety of creative methods to unstick assumptions, re-frame a given context, and create new ways forward. 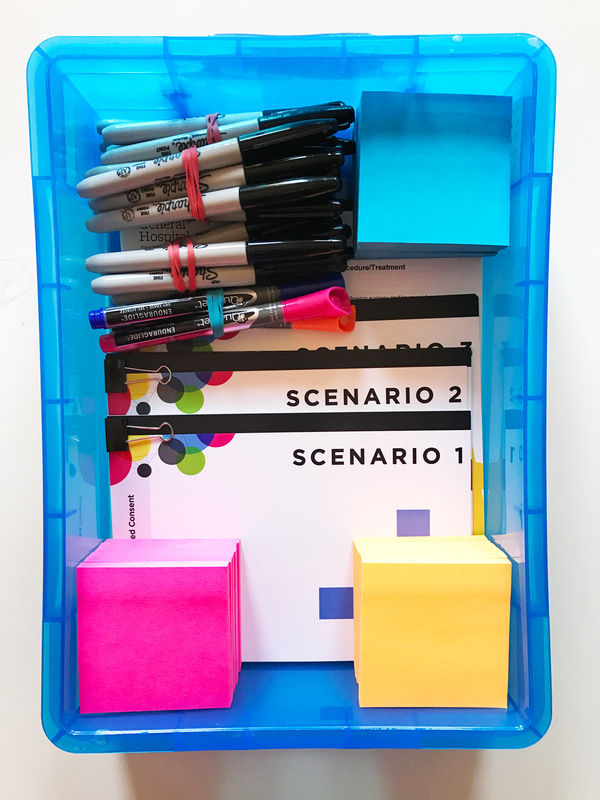 In the Lab team's experience, using the designer's toolkit to examine moral issues encourages non-linear thinking, increases empathy, and pushes learners toward deep and authentic engagement with the granular details of a given situation or problem area. As part of the Lab's growth, we are pursuing new avenues to spread our innovative pedagogy. To that end, I assembled and am currently leading the team of designers and PhD philosophers creating a suite of toolkits that pair ethics topics with design methods. The kits enable teachers to facilitate a discrete activity in their own classrooms without prior expertise in ethics or design. This empathy mapping toolkit is our first product which exports the experiences we provide in classes at Georgetown to the masses. In this toolkit, teachers receive all the materials necessary to lead their students through an empathy-mapping exercise aimed at deepening their understanding of the ethical issues surrounding informed consent. 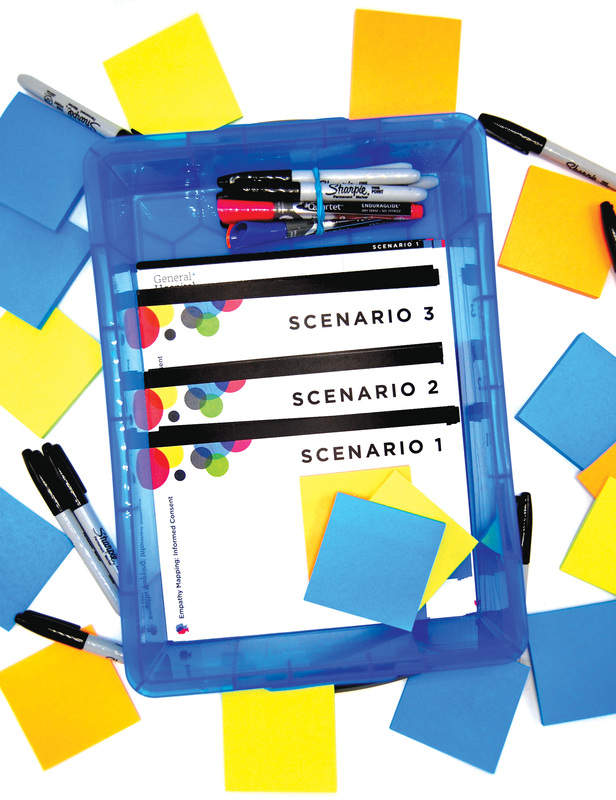 The kit includes curriculum documents, scenario cards, sample informed consent forms, custom acrylic stencils, markers, and sticky notes. 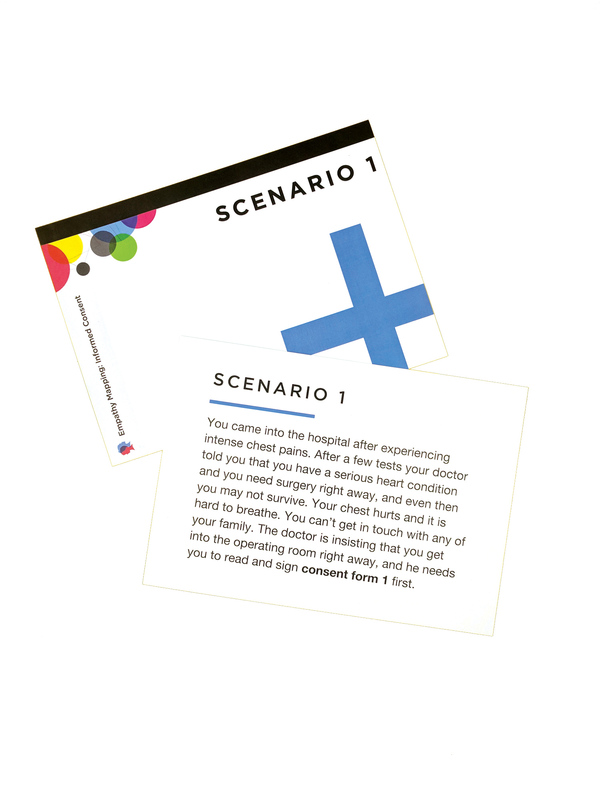 The included instructions provide a step-by-step guide to lead students through role playing scenarios that put them in the place of a patient whose consent is required for a medical intervention. I employed a diverse skillset to realize this product. I led design sessions to develop kit ideas, I wrote detailed background and instructions on design activities, I edited curriculum documents, I produced the printed materials included in the kit, and I oversaw production of the custom laser cut boxes and stencils. 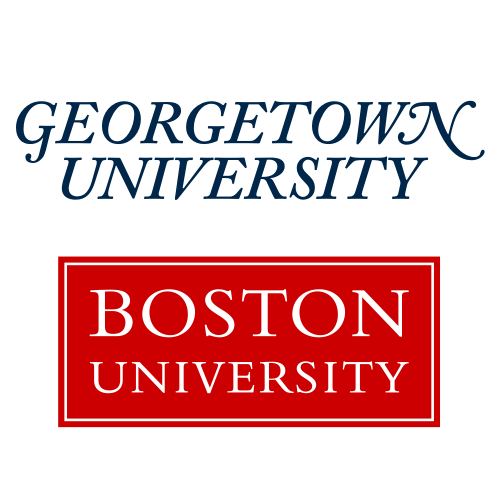 As this is an ongoing project, I'm now leading user testing, marketing, and coordination with the relevant offices at Georgetown to ensure this revenue-generating effort complies with University policies and our intellectual property is protected. Today additional kits are in the pipeline and we're currently testing the empathy-mapping kit with teachers in professional development workshops and in high school classrooms on the East Coast. 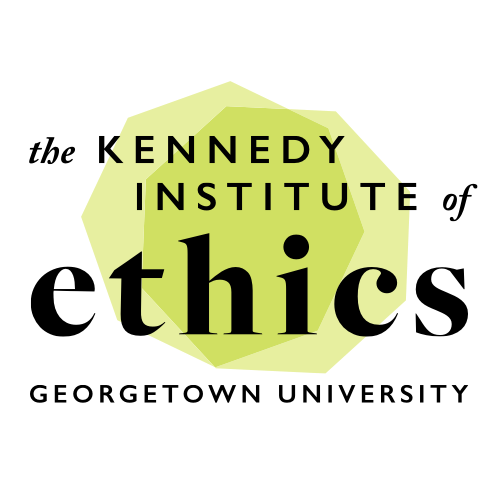 The Kennedy Institute of Ethics (KIE), a center for practically engaged ethics at Georgetown University. Established in 1971 with a founding interest in medical ethics, it is one of the oldest academic ethics centers in the world. Revamp the KIE's massive open online course (MOOC), Introduction to Bioethics, for its second iteration to improve learners' experience, encourage deeper discussions, and allow for multiple paths through course content. A new learning management system (LMS) dubbed the "living textbook" purpose-built to deliver humanities content through an intuitive interface. The KIE had a problem: the best way to teach bioethics is through the presentation of multiple perspectives and respectful debate between peers, but they were stuck on a MOOC platform that wasn't built for this type of learning. After reviewing past course analytics, researching precedents, and talking to users, I built a series of LMS prototypes for in-person bioethics classes at Georgetown. Through user testing we saw that this evolving design would nicely accommodate the MOOC's ten week structure. It allowed for self-paced consumption of course content (video lectures, quizzes, readings, activities) in a responsive, infinite scroll format allowing users to stop and start at their convenience. I knew this platform had to support tens of thousands of users simultaneously. To ensure reliability at scale, I made wireframes, user journeys, and system architecture diagrams that detailed functionality and streamlined common tasks. I then teamed up with a cloud-hosting expert to get the MOOC production ready: I built a custom WordPress theme that served as the content management system used by faculty and graduate students to input and update content. I used the WordPress installation as an API, retrieving each MOOC unit's content as JSON that was fed to a Backbone.js powered front-end. Separately, we stood up a Discourse instance to power our discussion boards. Laravel served as a single sign-on provider to synchronize accounts and create a seamless user experience across all the course's modules. Finally, this was hosted using a carefully orchestrated suite of Amazon Web Services including auto-scaling EC2 instances, S3, CloudFront, DynamoDB, ElastiCache, and RDS. The platform served tens of thousands of learners and garnered acclaim from other departments at Georgetown and universities around the world who want to license the technology for their own courses. 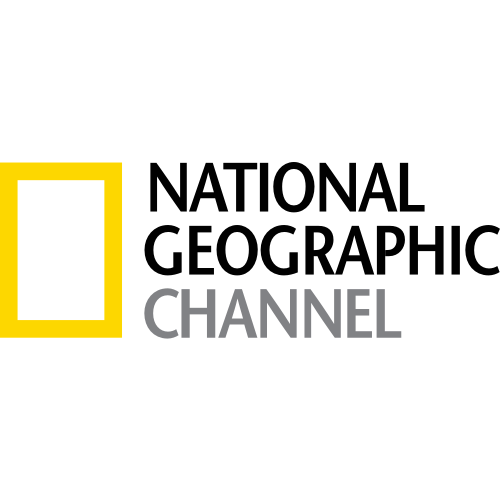 National Geographic, one of the largest nonprofit scientific and educational institutions in the world with a universally recognized brand. Craft the online results experience for The Genographic Project version 2.0—part citizen science and part consumer product, users send in their spit for DNA analysis and receive information about their ancient ancestry. Rich storytelling, paired with engaging maps and visuals powered by the complex integration of multiple APIs, frameworks, and technologies. 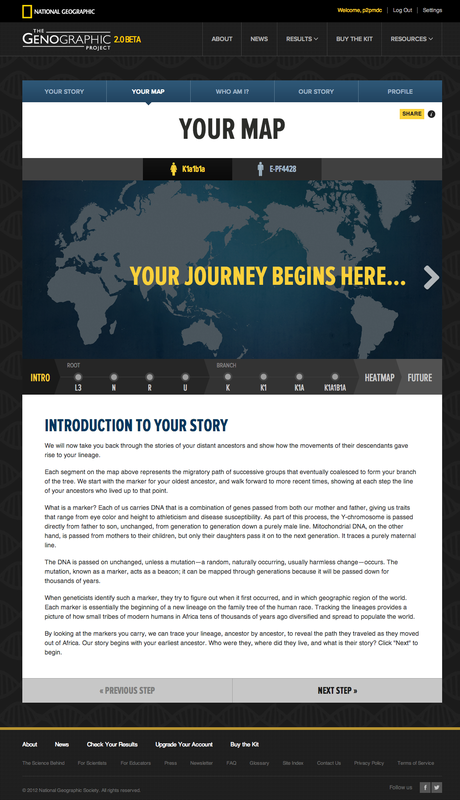 Since its launch in 2005, National Geographic's Genographic Project has used advanced DNA analysis and worked with indigenous communities to help answer fundamental questions about where humans originated and how we came to populate the Earth. I was part of the team that designed and implemented significant pieces of the results section for the launch of Geno 2.0, a consumer-facing website with hundreds of thousands of users. 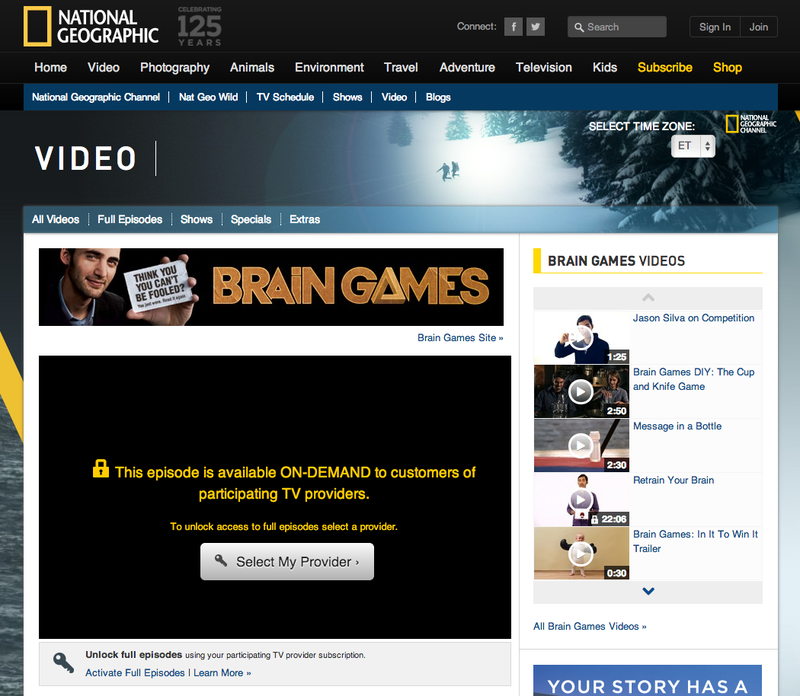 Working with representatives from National Geographic's store, world-renowned scientists from their missions team, and the in-house digital team, I conducted user research through surveys and lengthy in-person testing. Our research led us to two overarching principles for our design work: build for beginners, but accommodate the experts; and build a great relationship between the users and the science. To make these findings actionable for our extended team, I created personas and user journeys that embodied these principles. Hacked over a series of weekends and late nights, these web-based apps were built as personal projects to offer clean, minimalist interfaces to access data and services that are often over complicated. 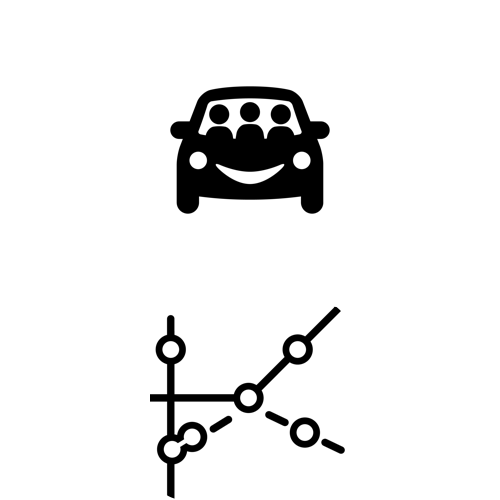 WhichRide was conceived after the explosion of ridesharing services in DC. 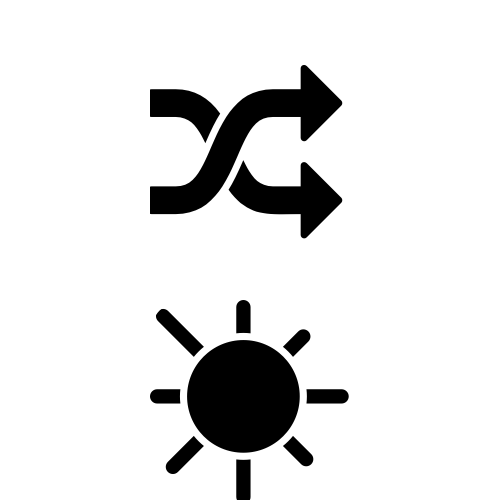 I found myself switching between at least four different apps to figure out the cheapest way to get across town at any given time of day. WhichRide ends all that by pulling in real-time ride cost estimates from Uber, Lyft, and Via and presenting the cheapest option with one-tap booking. Transit Glance displays bikeshare availability and next train times for systems around the world in a text-based format. Designed for power users, the app focuses on getting riders the data that matters most for their commute: how many bikes are available, how many minutes until the next train. Crossfade is software for the impromptu-dance-party DJ—the interface is comprised of two decks each with a YouTube player, search, and queue. nWeather is a super simple weather app backed by Weather Underground's API that displays the current conditions for any location in the world. 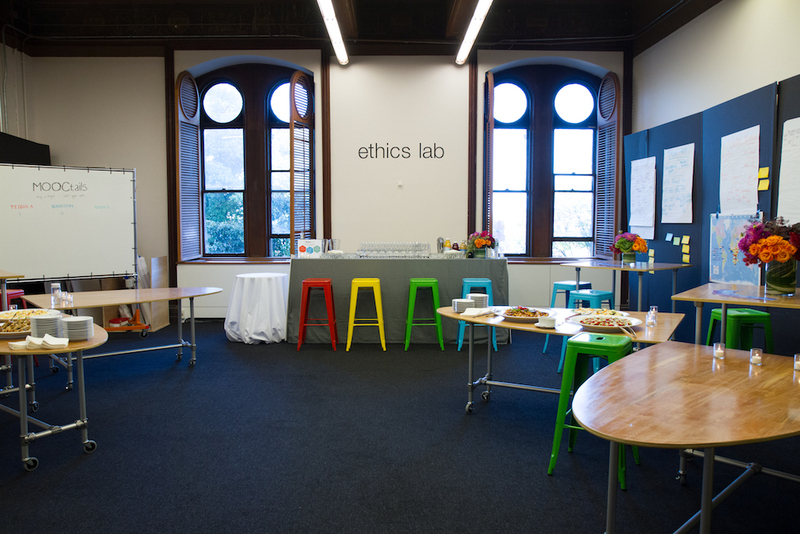 In addition to co-designing Ethics Lab's strategy, mission, and operations, I helped to literally build the physical space that the Lab calls home on the second floor of historic Healy Hall on Georgetown University's main campus. 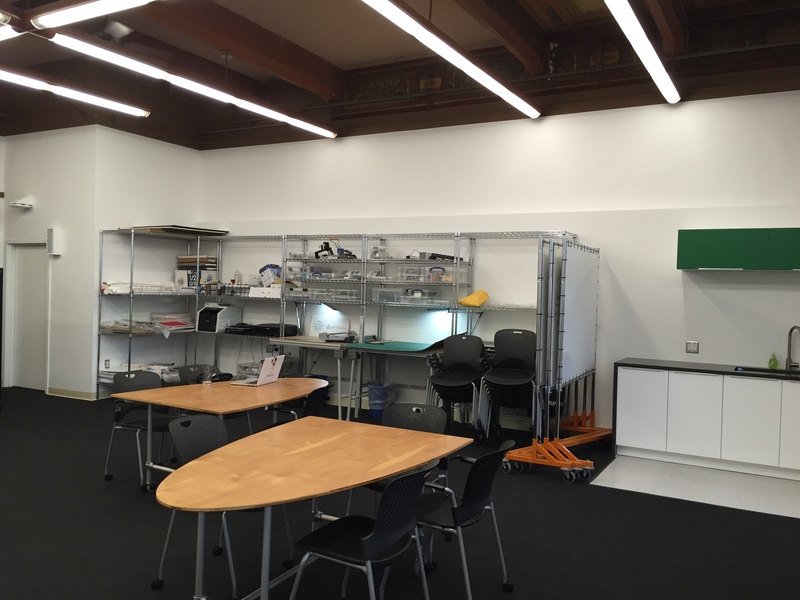 Formerly an annex of the Bioethics Research Library filled with bookshelves and filing cabinets, my co-founder and I transformed the space into a flexible design studio—we built custom tables, whiteboards, and storage; laid new carpet; and created a unique and envied space on campus. After seeing Ethics Lab, the director of Georgetown's Writing Center reached out to ask if we would take on the renovation of their space in heart of Georgetown's main library. 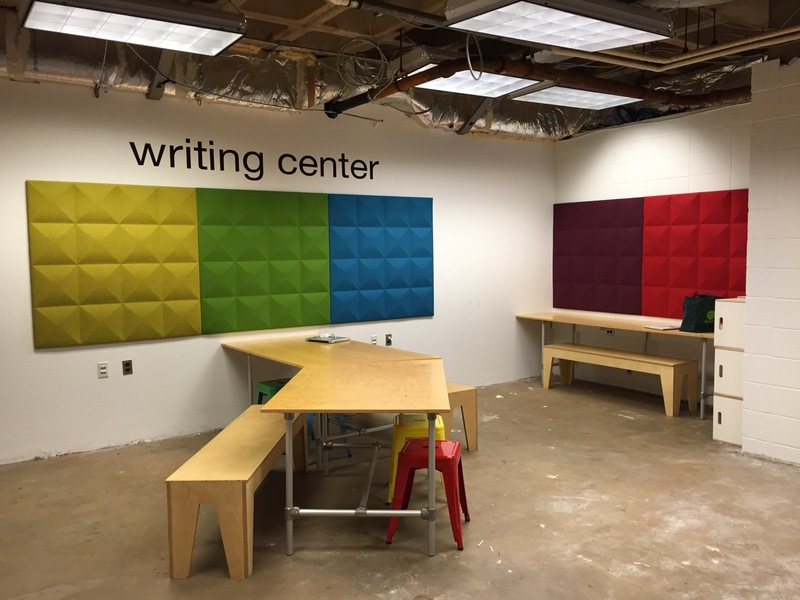 The motivation behind the Writing Center renovation was twofold: to update an aging space and its aesthetics, and to re-center its functionality with the Center's expanded mission to serve more students and more media in the growing ecosystem of design-driven curricula at Georgetown. 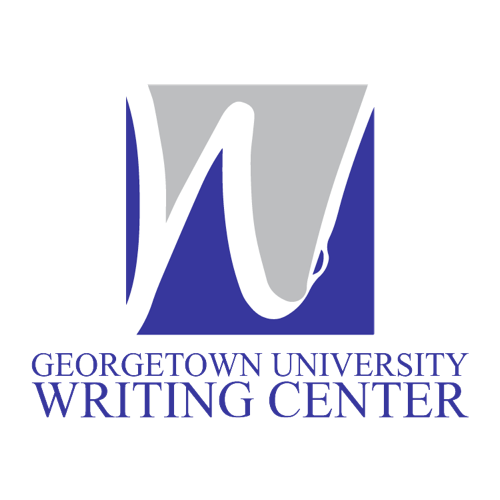 The Writing Center fits into a growing network of design spaces at Georgetown that I helped to establish. Physically, this network shares modular furniture, an industrial aesthetic, and a starkly different attitude than neighboring spaces. 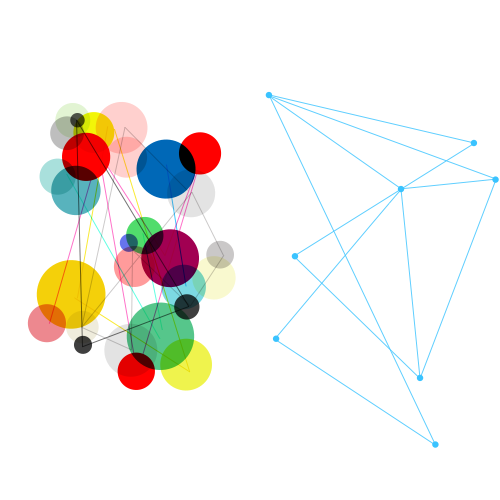 Conceptually, the network pairs design tools and methodologies with mentorship by content and medium experts to guide students through a collaborative design process. I've been fortunate to have inspiring teachers and mentors throughout my career and I'm happy to be able to pay that forward. While attending Boston University's Center for Digital Imaging Arts, I was a teaching assistant for user experience design classes. At Georgetown University, I instruct and mentor students on the design process and digital products in Ethics Lab classes. I also served as the lead design instructor for Ethics in Action, a year-long program with two high schools in New Jersey working on projects to tackle ethical issues surrounding food in their local communities. 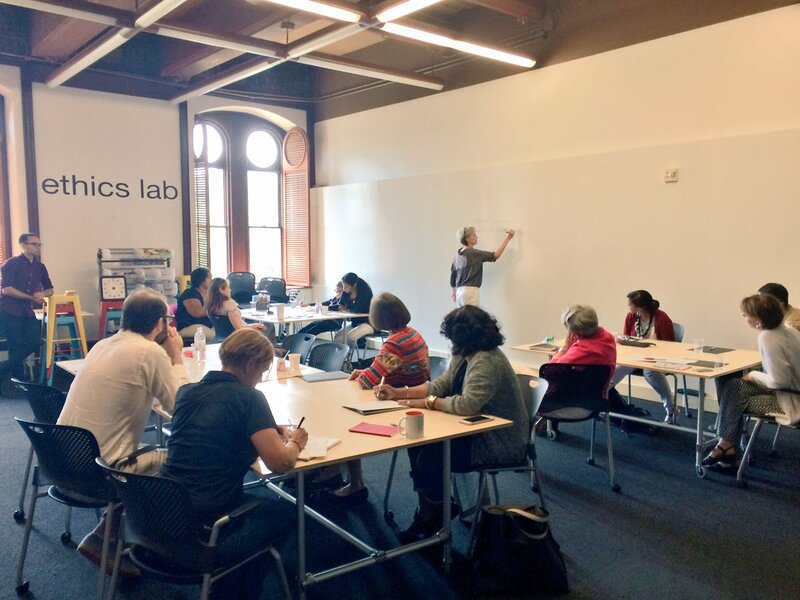 Additionally, I've facilitated design sessions and professional development workshops for Ethics Lab to further discussion on complex topics and teach others Lab methods. 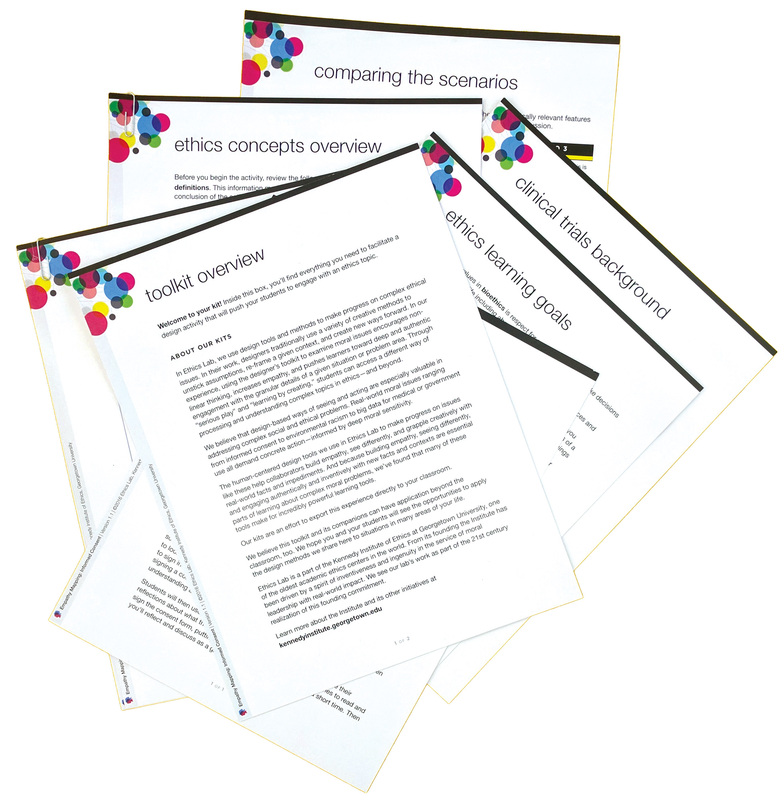 I've authored and co-authored reports and diagrams that distill research for larger teams and external stakeholders. Some examples are a context booklet for an Ethics Lab project to design best practices for clinical research with pregnant women, the launch booklet for Georgetown University's Design Across the Curriculum initiative, and a journey map for students in Ethics Lab's studio classes highlighting intellectual property touchpoints. In addition to the larger scale projects I lead at the Kennedy Institute of Ethics, I also work on one-off digital interactives. Prime examples of this are two maps I created: One captures the geographic diversity of the Institute's MOOC students using Google Maps APIs. The other tracks euthanasia regulations around the world using D3.js and GeoJSON data. 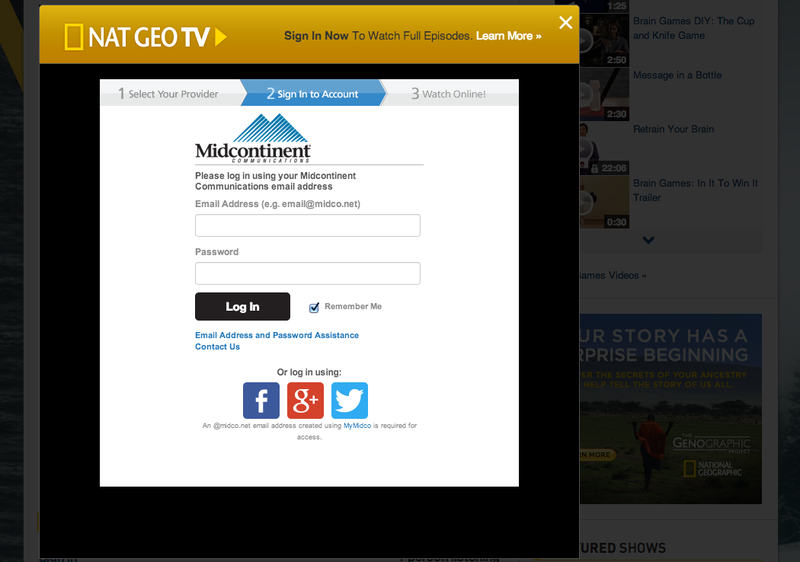 I led the technical integration of authenticated video streaming on NatGeoTV.com. 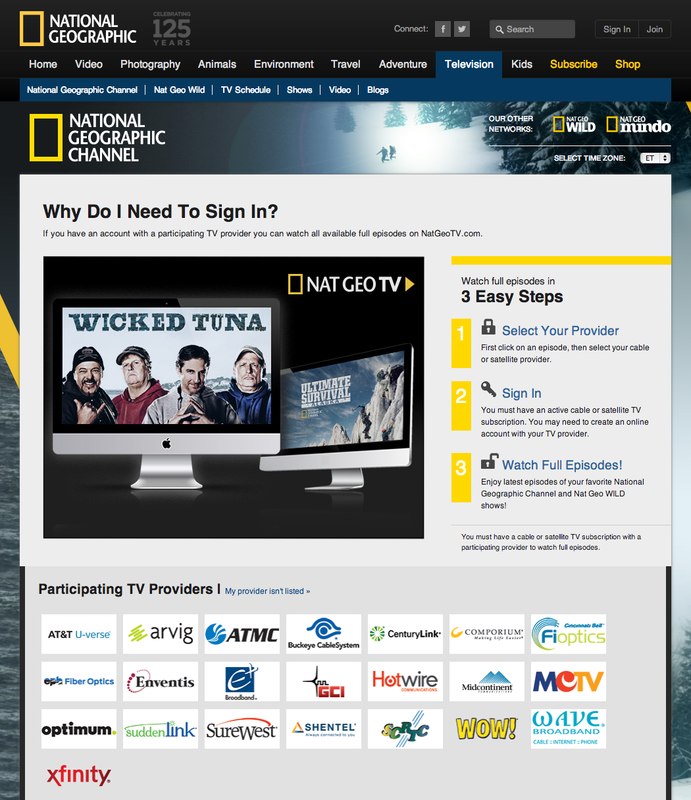 Working with an internationally distributed team from Fox, Adobe, National Geographic, and many TV providers, I developed a custom integration of the Adobe Pass API to verify a user's entitlement to content simply and securely, allowing quick time to market, a more secure environment, and more readily accessible content. 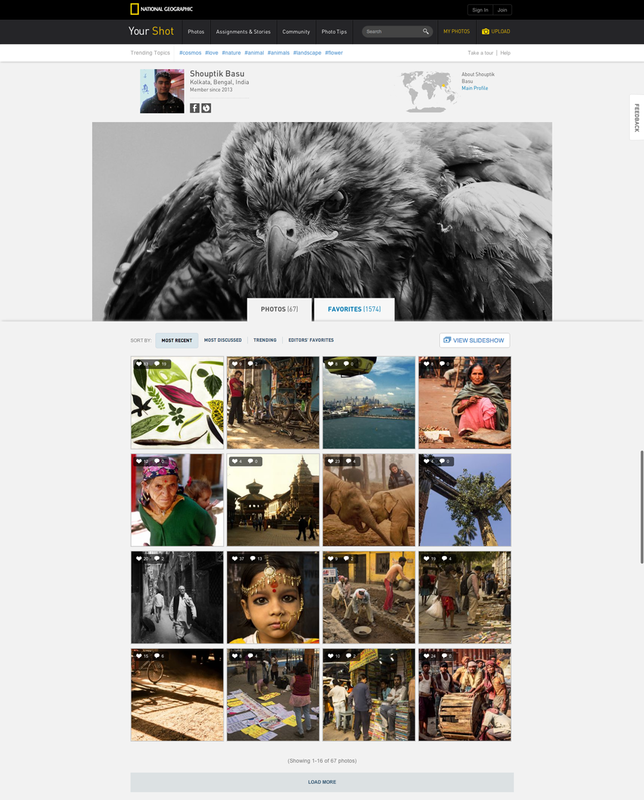 Although the site has undergone a visual refresh since my original implementation, the underlying code supporting authentication and video playback remains. 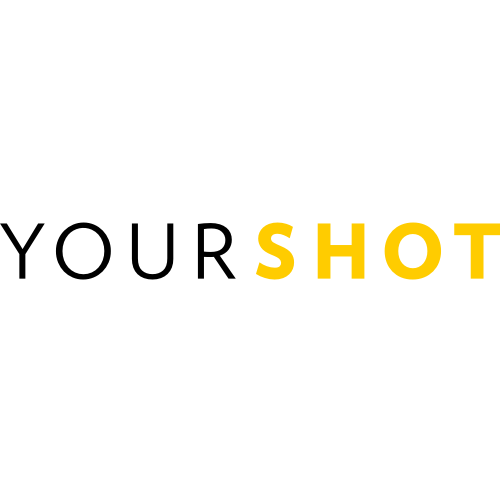 Your Shot is National Geographic's photo community. 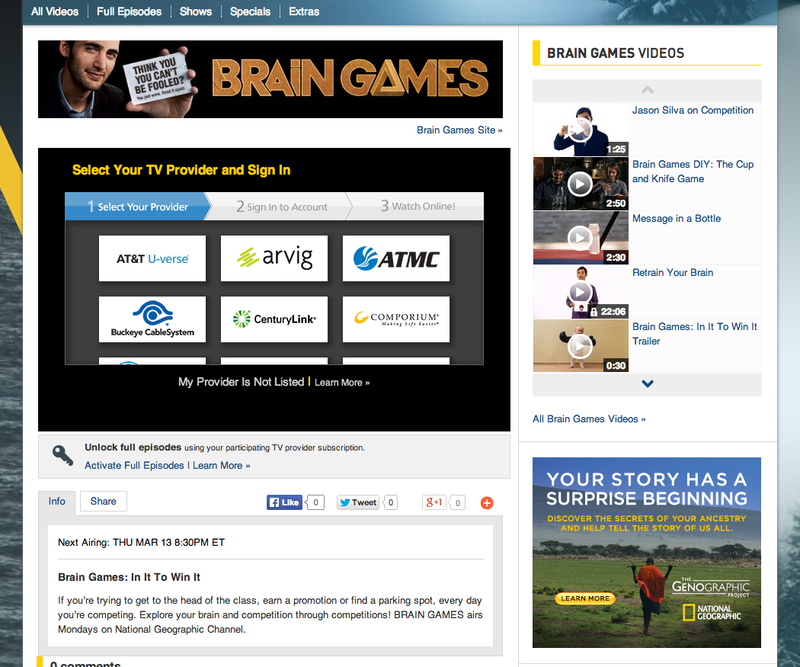 I was part of the Agile development team responsible for implementing the site's redesign. 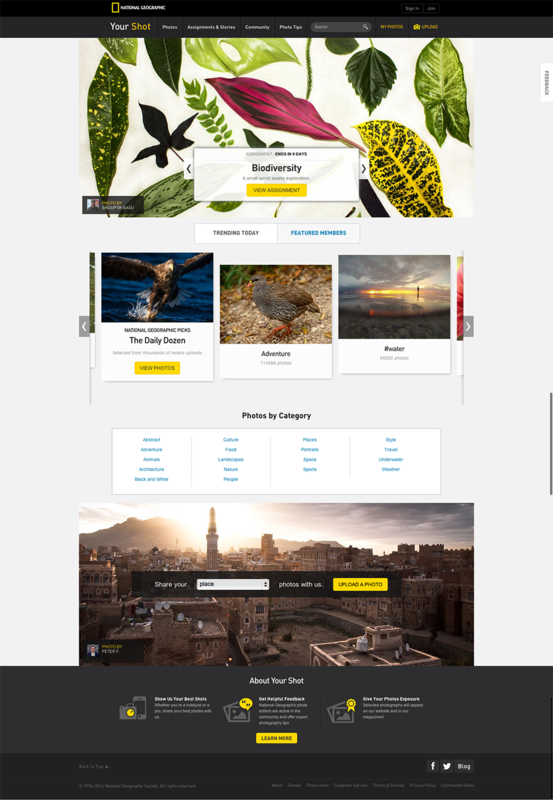 Working on front-end development, I coded Backbone.js models to connect to a Django/Python backend, styled pages using SASS, and formatted screens using Bootstrap. 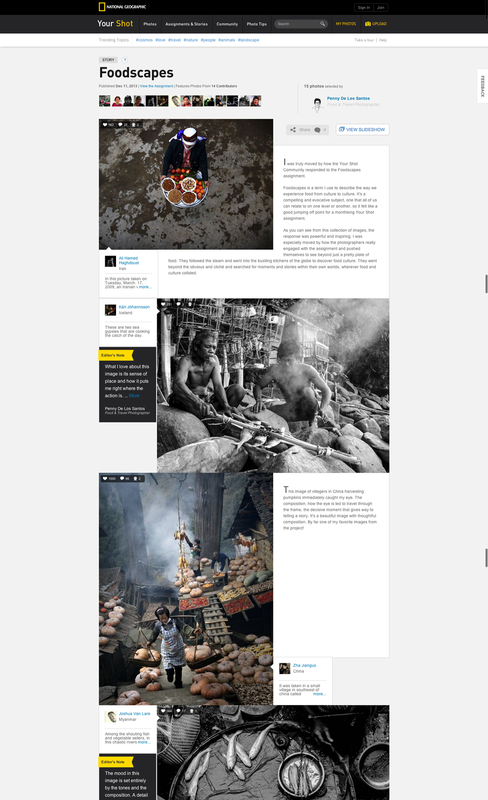 I have designed and developed dozens of bespoke WordPress website themes. 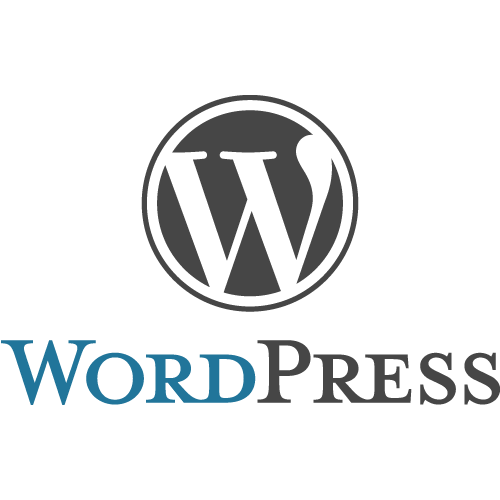 Although WordPress was built as a blogging platform, I've found it to be the most flexible content management system available for clients ranging from law firms to yoga studios to academic institutes. I've engineered integrations to third-party services, built custom plug-ins, and coded customizable page templates from high and low fidelity mockups. Visit these sites for examples of my WordPress work: The Kennedy Institute of Ethics, Ethics Lab, Bioethics Research Showcase, Biker Barre, The District Table. For five years, I was a theatrical lighting designer and technician. Working in this high-stress environment honed my multitasking and troubleshooting skills. I staffed gigs ranging from hole-in-the-wall venues in DC’s H Street Corridor to the Lady Gaga concert at the Verizon Center. I left theatre with a passion for producing consistent, polished performances and products no matter the chaos behind the scenes. 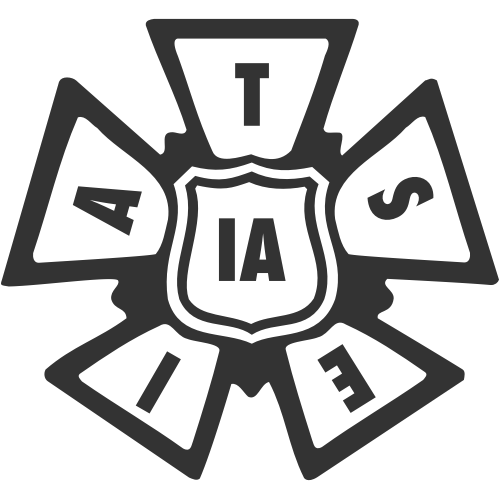 I was employed by all major DC area theatre companies including: The Shakespeare Theatre, Arena Stage, The Studio Theatre, Signature Theatre, and IATSE Local 22 (Verizon Center, Warner Theatre). Want more? Take a look at the time I was a centerfold model for a children's science magazine. Or the time I was briefly quoted in the Washington Post about Transit Glance after presenting the app at a Cabi Hack Night. Or the light show I created in college to Transiberian Orchestra music.